I like the real picture better. It’s a face that means business. Thats the one I want Trump to show when he’s sitting at the negotiating table. I agree ! 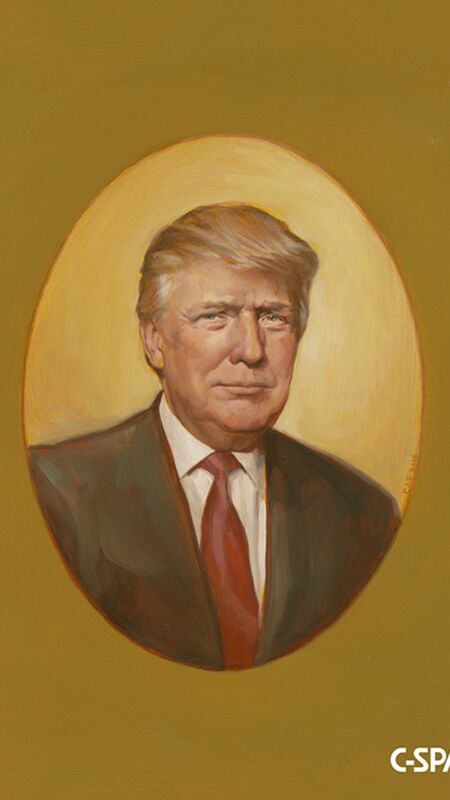 The portrait looks more like the front of a pancake mix box 😀 Yes, I love our Trump, he did it despite the opposition of….well, everybody. That’s quite a mandate. I have hope now that I have not had in the last 8 years. My only fear is that bronco is so evil that he will engage in even more damaging acts before he leaves. He is going out with the same sense of entitlement and hate that he displayed coming into the WH. I agree, but I don’t think the Trump administration will put up with it. I do think the Trump DOJ will do their JOBS and investigate the Obamas and Clintons, both families who have become millionaires off public service. I don’t want them jailed, just cut off their pensions and protections. It’s ridiculous that they and other congresscritters have better “packages” than combat veterans who put in 30 years. 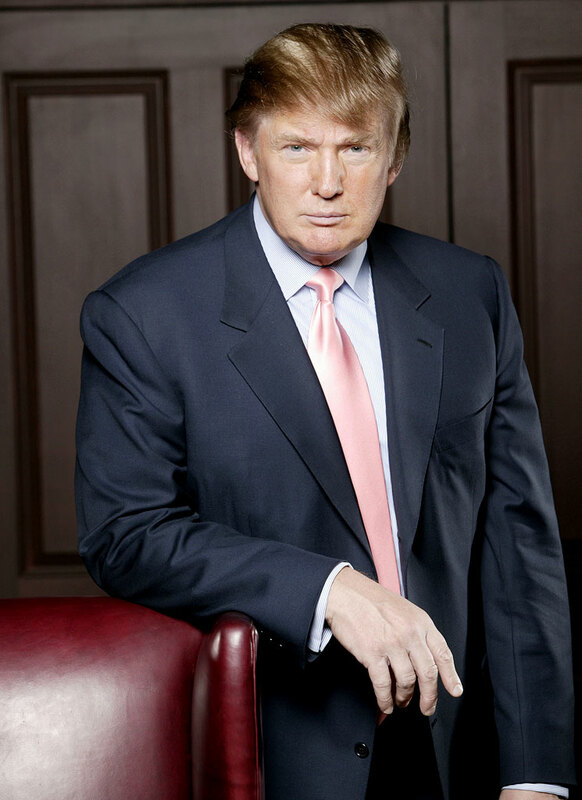 I read that Trump didn’t sit for that portrait. He doesn’t have time and probably can’t sit still for that length of time. Instead the artist copied from still pictures and from memory. I like the real picture better too. I can hear him now, “ok, here’s the deal”. If it made him a brazillion dollars, he would sit for that portrait !